How do you prevent employee theft? Who's at your Drive Thru Window? How do you protect your construction site? How can I protect my factory workers? 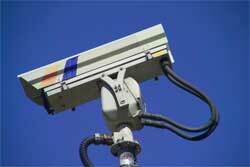 Video surveillance advances have made systems far more cost-effective, flexible, and simple to operate. With remote viewing on a Network Digital Video Recorder, our clients can keep an eye on their offices and personnel through their broadband connection. Motion sensing, behavioral recognition and other intelligent camera features help identify potential threats. Let our video experts do the work for you. 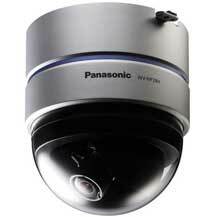 We'll find the right surveillance solution for your specific requirements.